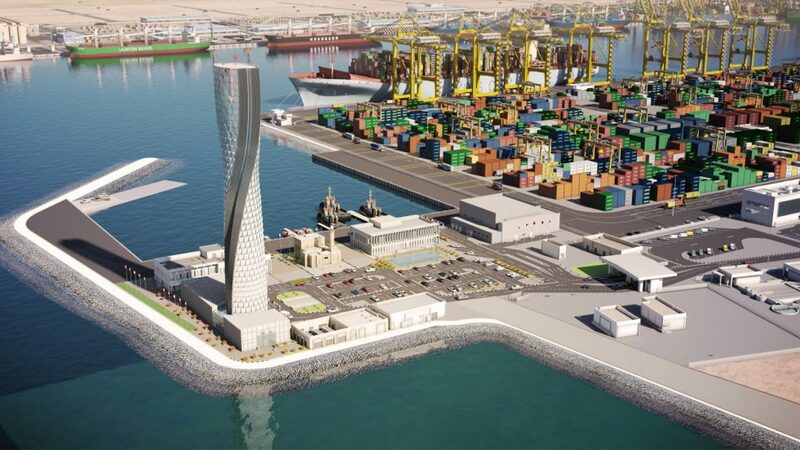 Doha's New Port Project is a state-of-the-art shipyard and world class port, introducing the GCC's new vital point for global shipping and trade at an estimated cost of $7.5 billion, commending itself to be one of the largest in region. The new port will have the capacity to hold six million containers annually, designed as three contemporary terminals, including a high-tech data center, grand service dock and easy access to natural gas and electricity for global vessels. Security and safety have been chief objective when dealing with economic maritime movement at a global scale, resulting in Ruskin Titus Gulf being favored to supply a packaged HVAC equipment, from UL certified and civil defense approved life-safety dampers, Intertek consented air outlets to noise attenuation terminals.